Neodymium disk magnet 3x8 mm - diameter 3 mm, height 8 mm, a small magnet. 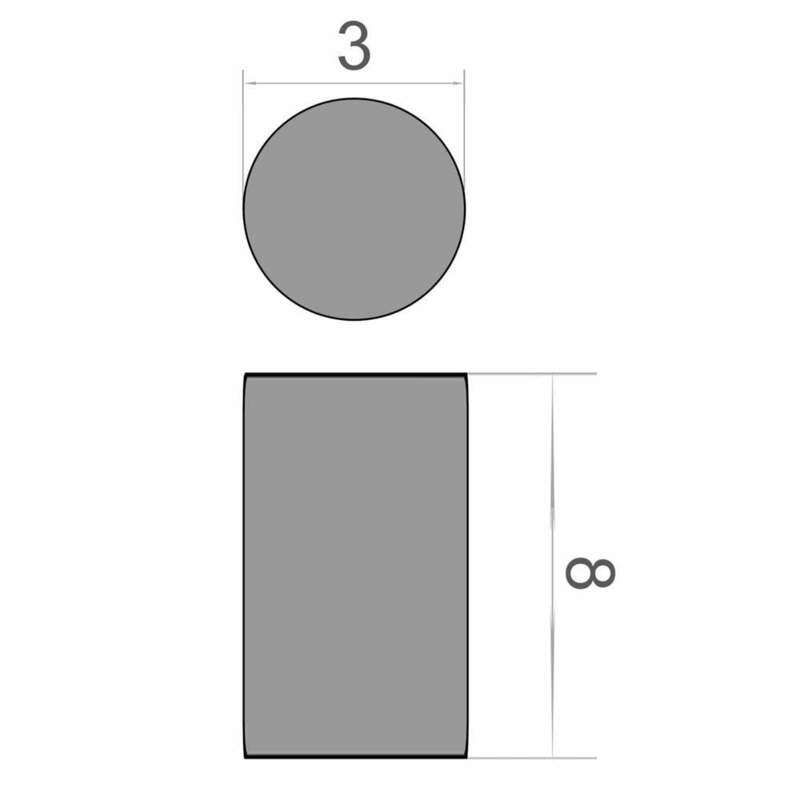 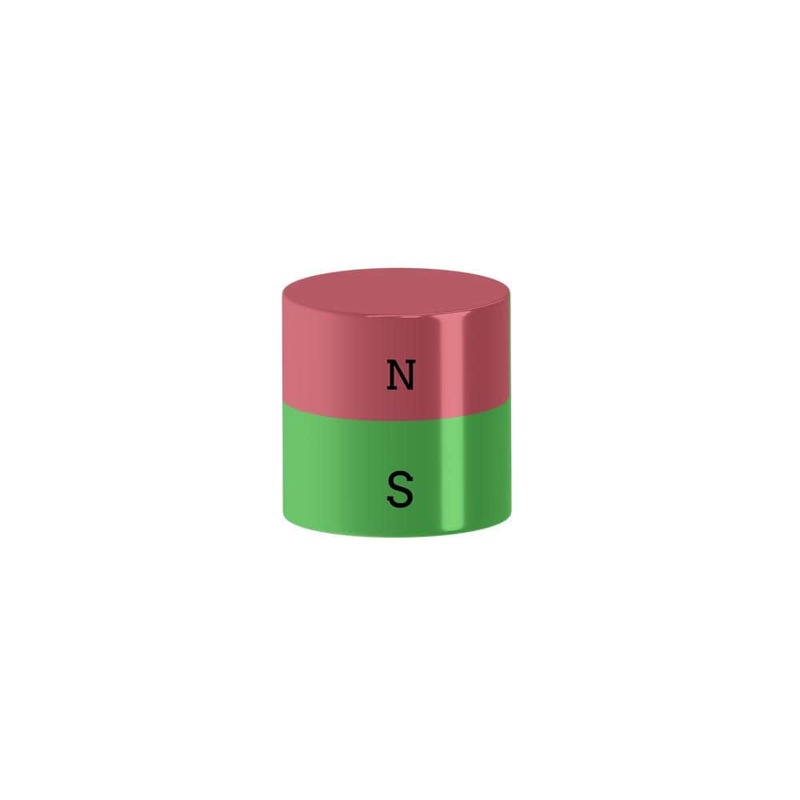 Neodymium disk magnet or magnet magnet 3x8mm, Ni-Cu-Ni. 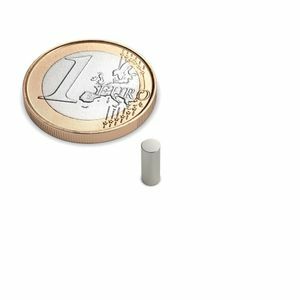 Small cylinder magnet, especially suitable for working and crafting. However, its quality is not unknown to the manufacturing companies.